As we start off the New Year, eating healthy makes it on to most people’s resolution list, and making an effort to eating plenty of fish is a great way to keep this resolution! Fish offers high protein at fewer calories than other animal proteins and many great health benefits. Research, published in The Annals of Internal Medicine, suggests that eating oily fish once or twice a week may increase your lifespan. Fish, high in omega-3 fats, such as salmon, has been shown to reduce heart disease. 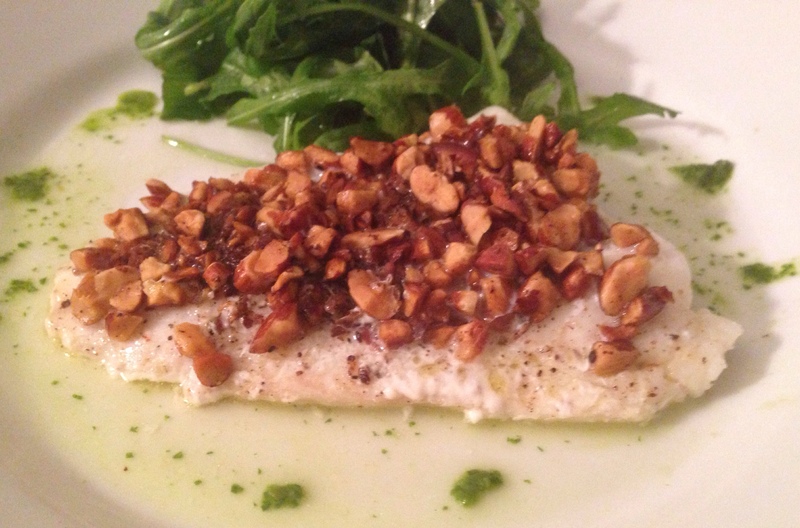 This entry was posted in Blog, Recipes and tagged ceviche, cod, fish, salmon, shrimp on January 3, 2015 by Leslie.